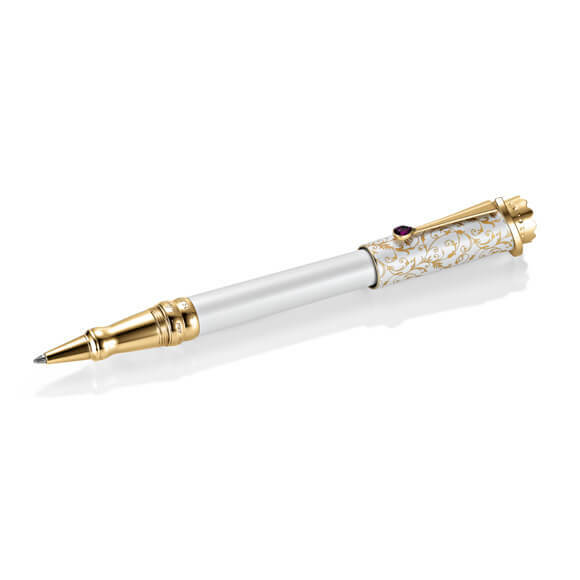 The Wedding Pen Gold Edition embody everything that characterizes your relationship. 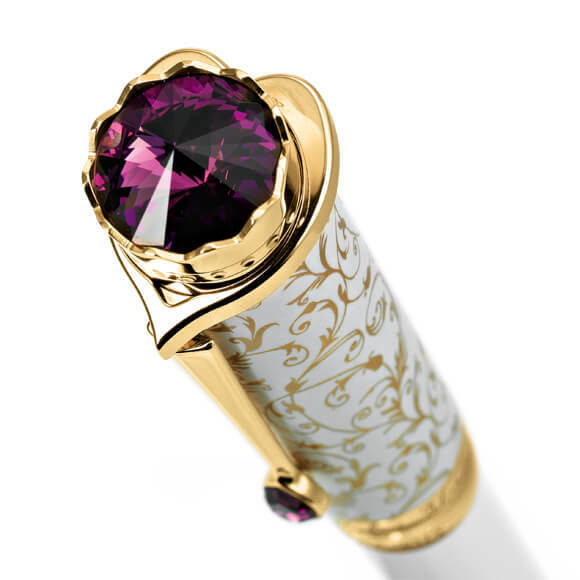 Purity, majesty, splendor and authenticity. 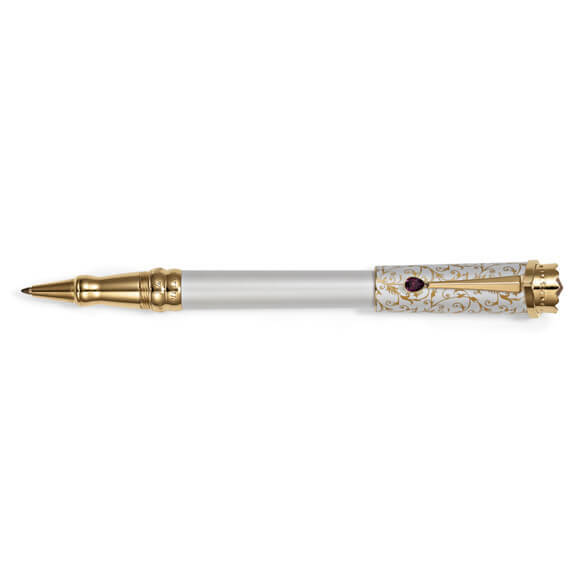 Even look at the first is immediately apparent that this writing instrument is designed for a specific purpose – your wedding. 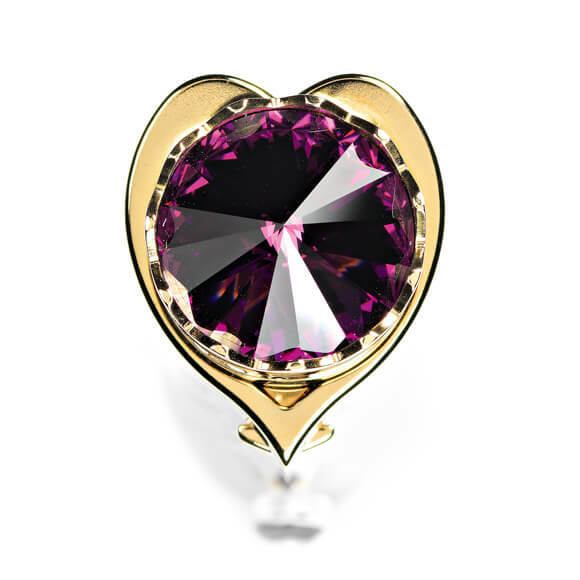 The design we have taken our cue from the appearance of the bride. 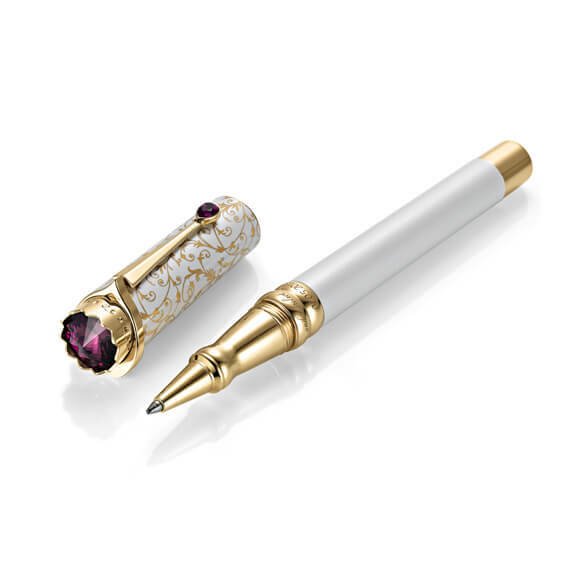 The complex multi-layer coating in pearl white and delicate as a base material solid brass, plated with pure gold. 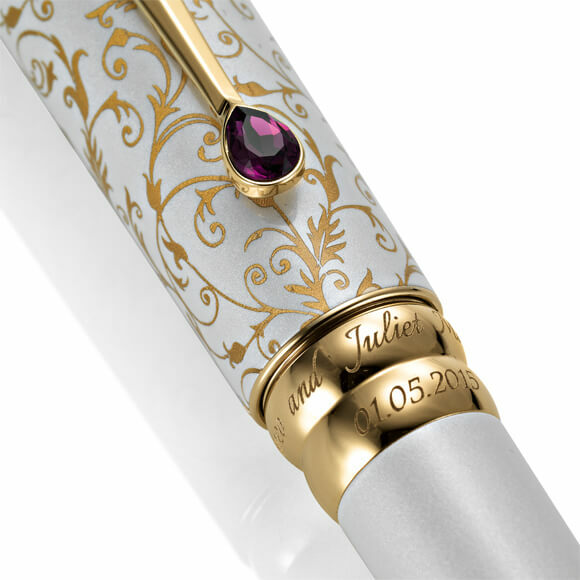 The cap decorated with an elaborate baroque lace pattern, finished with a crown and an amethyst crystal from Swarovski. 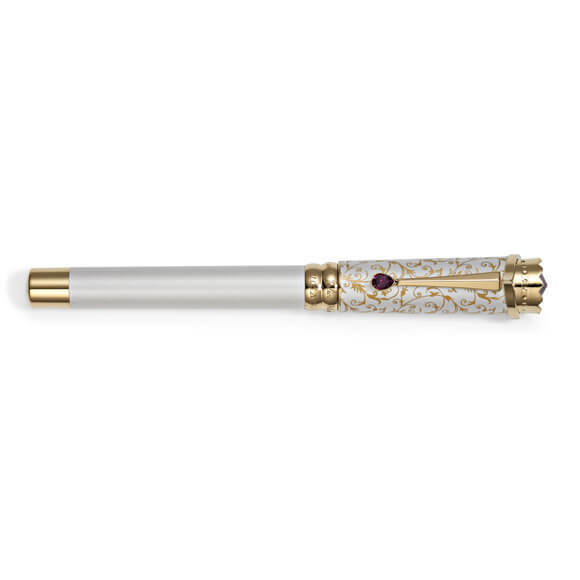 The color white, as a symbol of the holiness and purity of marriage, constitutes the basic color of the Wedding Pen. 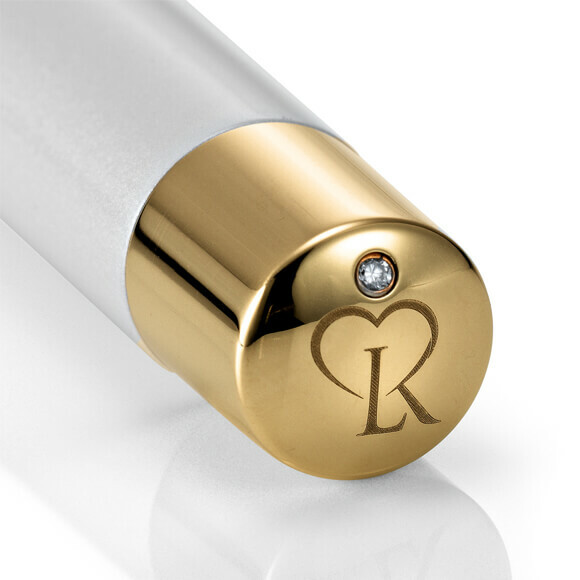 During manufacturing, the shade « pearl white, » which was specially developed for the Wedding Pen, is applied in several complex steps. Multiple layers and repeated polishing of the surface are needed to make the paint glitter.